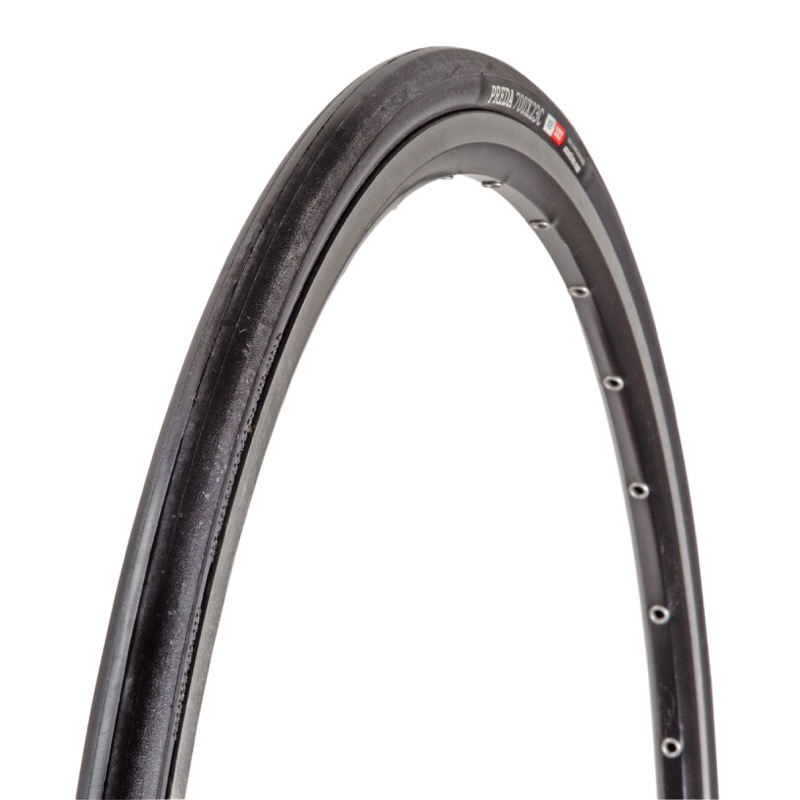 The Preda is Onza tyres road bike tire for competition, training and sports use. Its DXT rubber compound adds a lot of reliability and precision when taking turns on tough mountain passes at full speed. This light weight tyre makes sure you have some energy left in stock even at the peak of the steepest climbs.